What a beautiful Project! 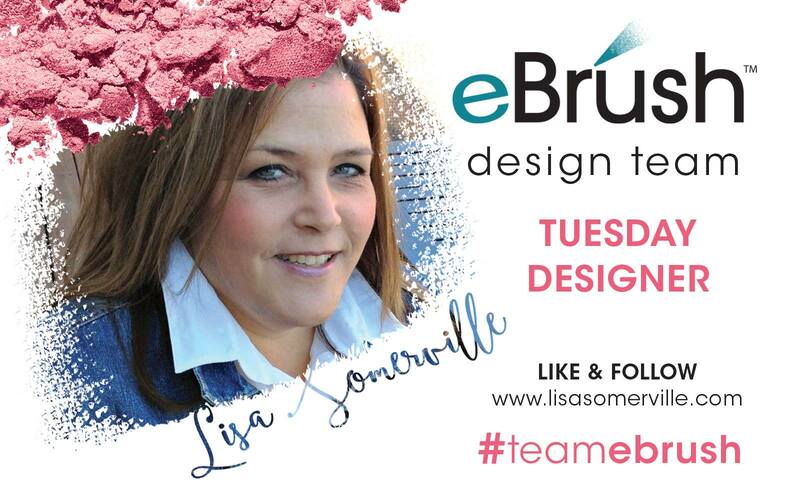 Lisa Somerville surely loves her eBrush, and her work sure shows it! Lisa thank you for this great project! 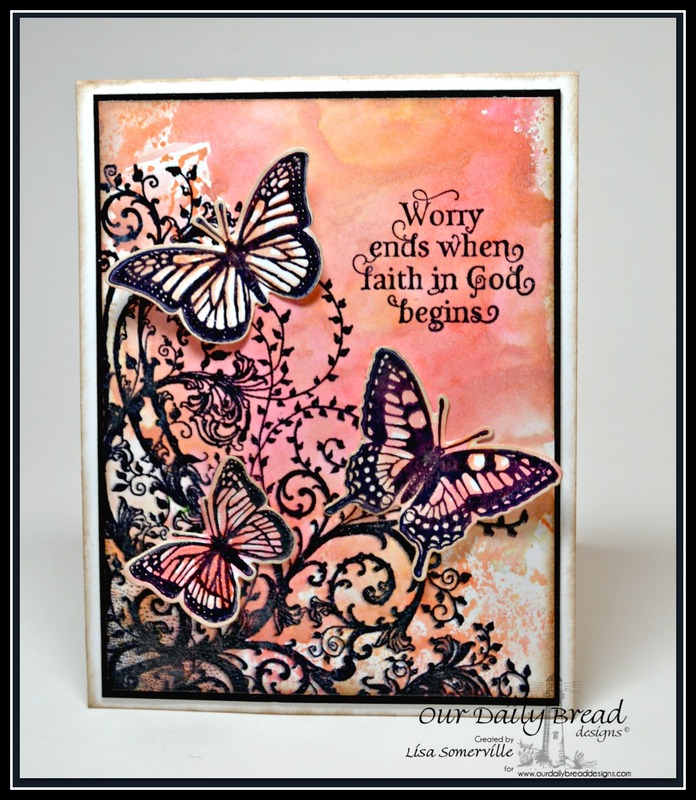 Hello and welcome to the Craftwell Blog, Lisa here today, sharing a quick and easy Expressionistic Watercolor Video Tutorial on how I created this card using the eBrush, STAEDTLER Watercolor Markers and stamps and dies from Our Daily Bread Designs.